Sony Corporation will soon launch an AI-based taxi-hailing service in Japan. The service will be managed by artificial intelligence and will deliver the services based on the factors like traffic, weather and local events. 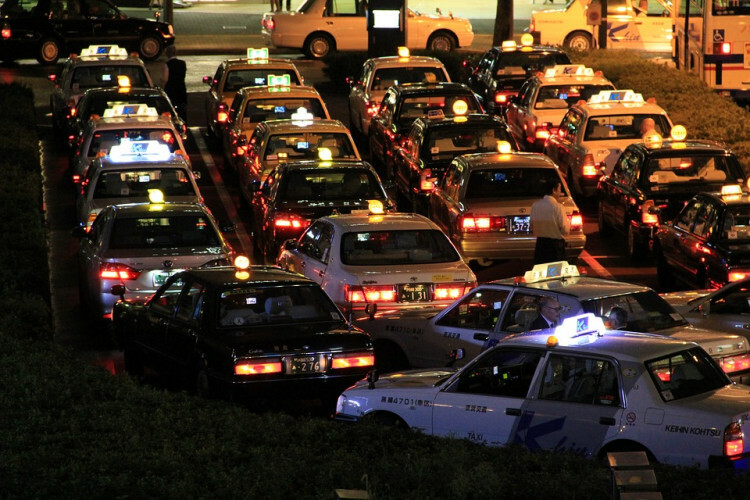 This system will be launched in a partnership with 5 leading taxi companies of Japan. Sony has to compete with the rivals like JapanTaxi and Toyota who are working on a similar project.